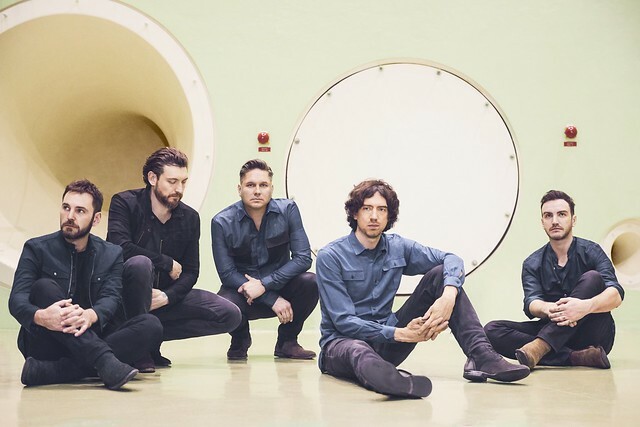 The quintet consists of Gary Lightbody (vocals, guitar), Nathan Connolly (guitar, backing vocals), Paul Wilson (bass guitar, backing vocals), Jonny Quinn (drums), and Johnny McDaid (piano, guitar, backing vocals). Frontman Gary reflected on the inspiration for the new album recently. In a review for AllMusic, Neil Z. Yeung said Snow Patrol channel their peers in Coldplay and U2 on the new record for one of their “poppiest” albums ever. “Throughout Wildness, Lightbody pushes his message with evocative lyrical imagery and the consoling empathy of someone who has fought the battle and emerged triumphant. The result is one of the most comforting and relatable inclusions in the band’s catalog,” Neil said.